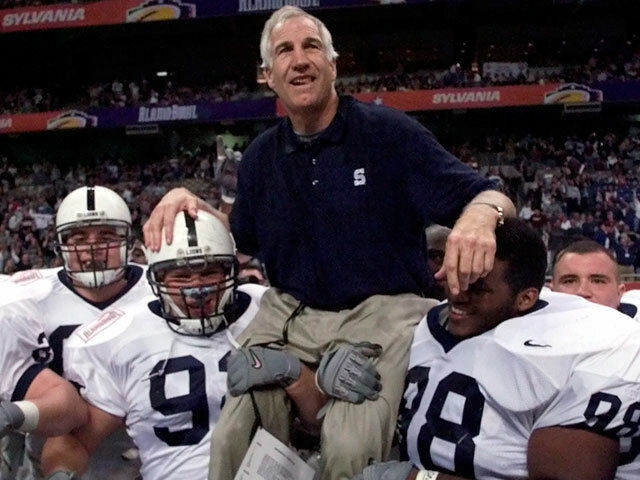 HARRISBURG, Pa. -- Penn State’s costs related to the Jerry Sandusky scandal are approaching a quarter-billion dollars and growing, five years after the former assistant football coach’s arrest on child molestation charges. In November, the judge handling that appeal - Judge John Cleland, who was also the trial judge - took himself off the case after Sandusky’s lawyers raised objections to Cleland’s role in a December 2011 meeting in a hotel the night before Sandusky waived a preliminary hearing. Spanier’s lawsuit claims the school violated an agreement made when he was pushed out of the top job - days after Sandusky was charged - by making public comments that were critical of him and not living up to promises regarding office space, teaching opportunities and payment of legal costs.